Keith Barnhart is an energetic performer and teacher living in Boulder, Colorado.  A multi- instrumentalist and early music performer, he can be heard regularly as part of the Boulder Bach Festival and The Ursa Consort: UNC’s Early Music Ensemble. He has performed with the American Bach Soloists Academy, The San Francisco Conservatory of Music Opera program, The Amherst Early Music Opera program, Happy Hour chamber Concerts and CU’s Early Music program. Other musical activities include working as a Certified Music Practitioner at local hospitals, and bringing music to the community through programs such as the Silver String Ukulele Academy hosted through the Rocky Ridge Music Academy. Keith received his Bachelors in Classical Guitar Performance in 2006 from the Lamont School of Music at the University of Denver. While there he studied under Ricardo Iznaola and Jonathan Leathwood. He received his Masters of Music from the San Francisco Conservatory in 2015 with an emphasis in Historical Performance, studying under Richard Savino and Marc Teicholz. He is studying 10-string guitar with Nicolò Spera at the University of Colorado and will graduate in May 2019 with a Doctorate of Musical Arts.